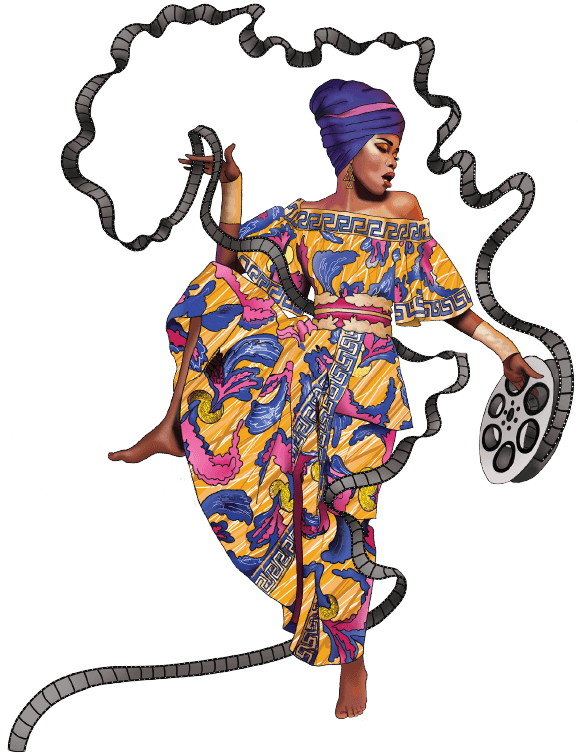 Every year, Portland Community College’s Cascade Festival of African Films offers Portlanders a glimpse of a continent that’s rarely captured—and even more rarely captured accurately—on Western film. With shorts, features, documentaries, and visiting filmmakers, the fest boasts works from Sudan, Burkina Faso, Morocco, Ethiopia, and more, and this year it kicks off at the Hollywood Theatre with the critically acclaimed Yomeddine, Egypt’s candidate for the Oscar for best foreign-language film. Director Abu Bakr Shawky will be in attendance, and—as is the case with every film at the festival—admission is free. For a full list of titles, locations, and showtimes visit africanfilmfestival.org.